There are many ways to view an object. At the end of the day an object is inanimate, it does not breathe, it does not feel, it is not alive. However, the objects we touch from day to day, that our five senses observe, we attribute qualities to these objects that a living, breathing being would have. In essence we share a relationship with these objects. Wristwatches, especially those that are mechanical, are unique in the way that they beat with a heart of an oscillating balance wheel, they tick with a precision that sets their hands in a constant, consistent motion. So then, are wristwatches alive? No, they are not, but they are much more than the sum of jewels and bridges when they touch a wrist, they truly come to life when they become a part of their wearer. 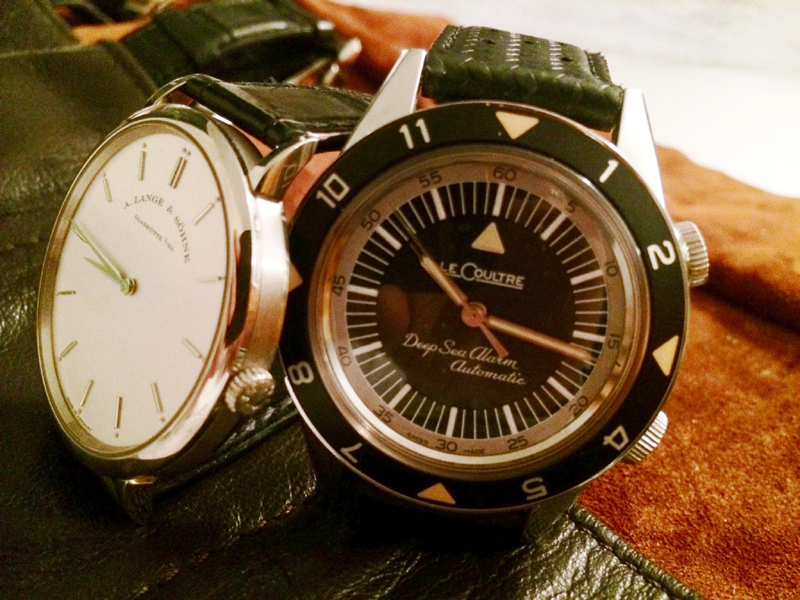 I began my love of timepieces not much differently from many other watch guys out there. 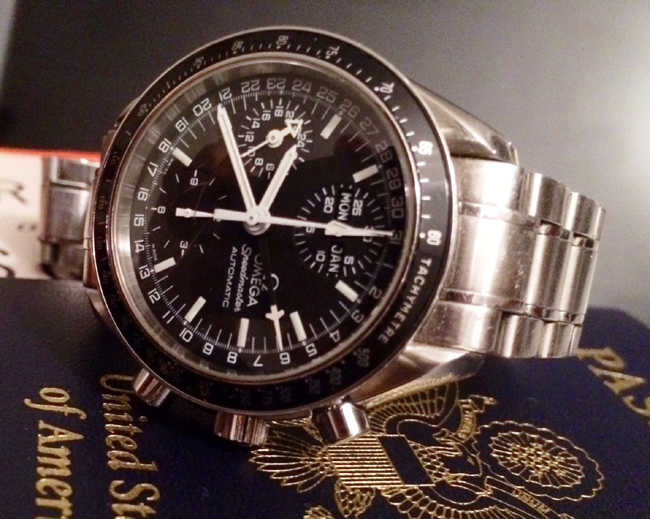 I was given an Omega Speedmaster upon my departure from home for school, and for a long time it was the only watch that existed in my universe. 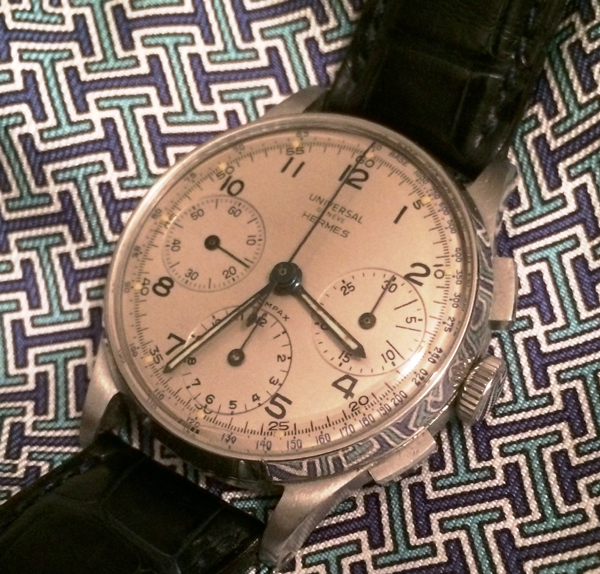 Eventually I interned at Sotheby’s one summer, and with that exposure to many of the greatest timepieces, my curiosity began to blossom into a passion. can only offer what knowledge I have gleaned via my own experiences as a collector. Thus, I call this more of an impractical guide to watch collecting. At the very core, I believe that a collector is a curator. Based upon his (or her) various tastes and preferences, a collector curates, accessions and de-accessions pieces from his collection as his tastes and palate grows. It is perhaps this that is the most difficult part to learn about collecting. When bitten by the watch bug, it is easy to lust after each and every piece. Only through tempering that lust and honing it into something more akin to a scalpel slicing through the façade of marketing, glossily decorated movements, and glitzy complications, can one develop one’s own tastes. ally? Simply put, will I still want to wear this watch a decade from now? Five decades from now? 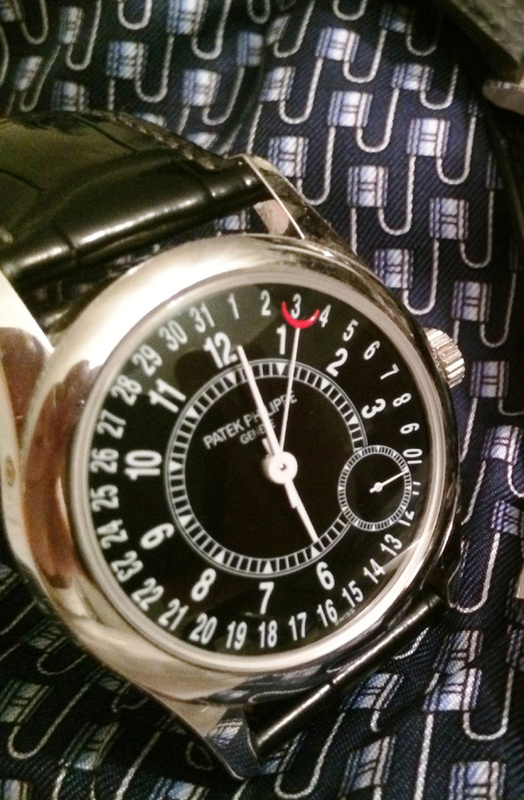 Finally: presence – the role the watch can play in my life. Can I wear this piece day-to-day? Will it bring me the same joy on my wrist as all the other pieces that have joined my collection? As a younger man, I do not have the means to curate a large collection, but a collection’s value to its owner is not only in the monetary value of the watches, but also in the countless hours of research, thought, and effort put in acquiring each and every timepiece. In essence, adding a piece to one’s collection is the end to a long and passionate journey, and thus before ever touching the wrist, the watch and owner have already formed a deep relationship. As to the more practical aspects of collecting timepieces, visit here tomorrow and I will offer my two-cents on buying your next watch. Stay tuned.